Finally, a beautiful weekend! The weather was just right – 25 and sunny. 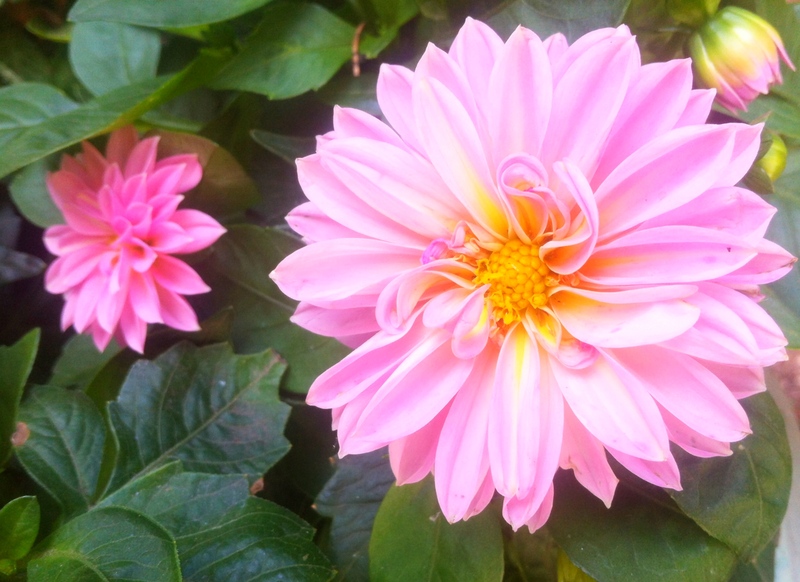 The dahlias are still my favourite this year. 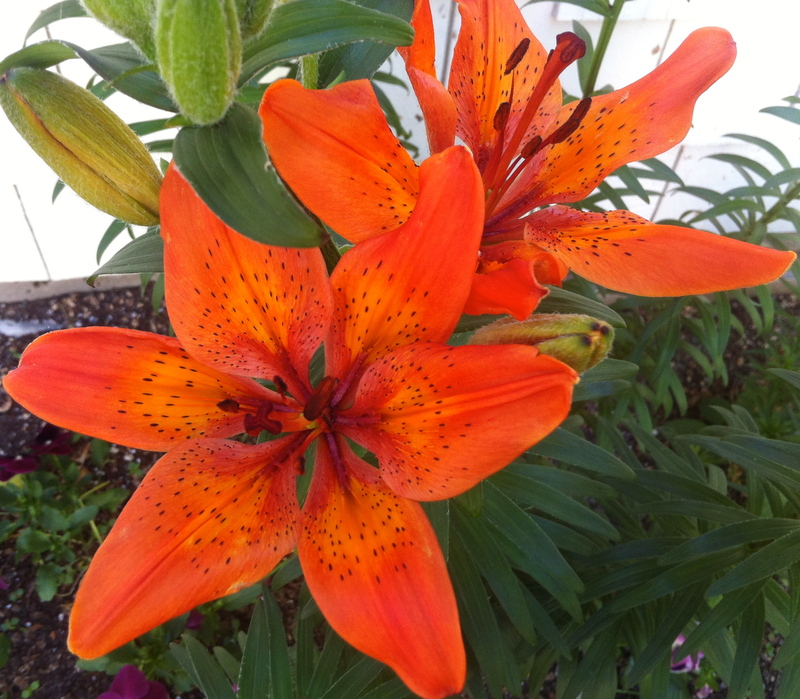 The tiger lilies are blooming. 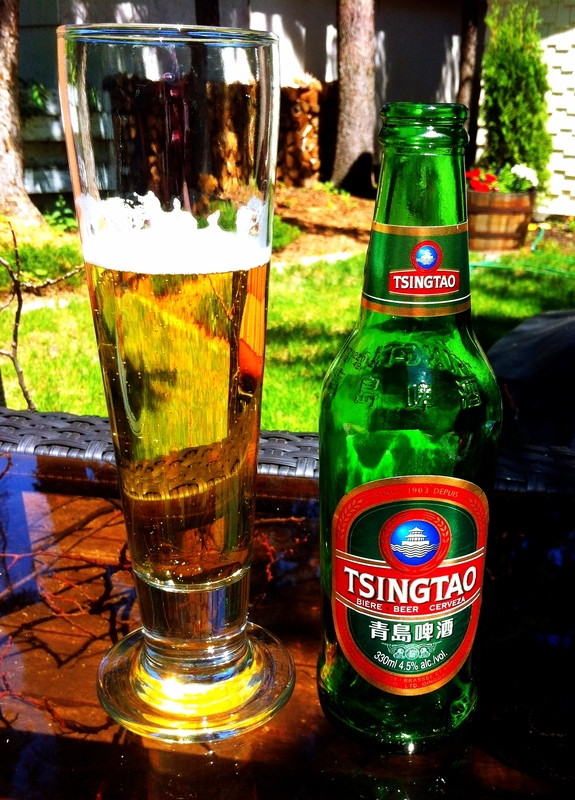 I’m not really a beer drinker, but this is a light, crisp beer that is refreshing in the middle of a bright summer day. 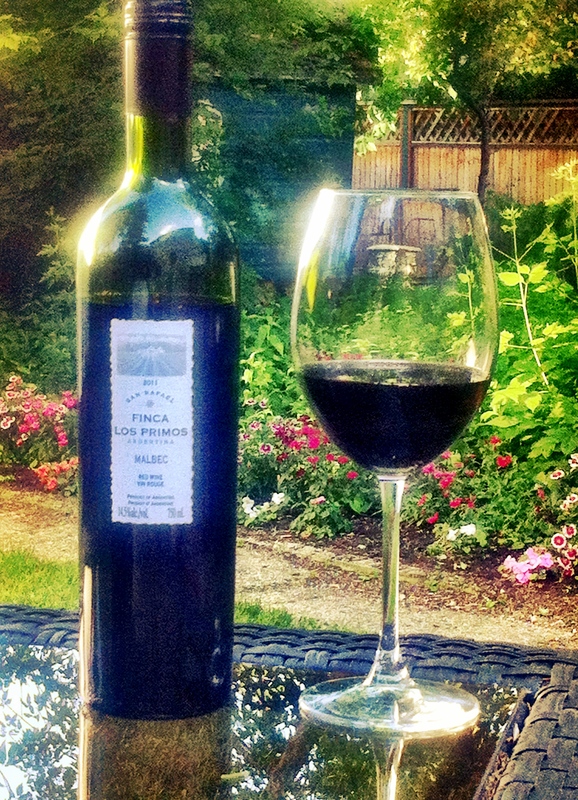 My favourite Malbec. About $13 at the liquor store here, so cheaper everywhere else! 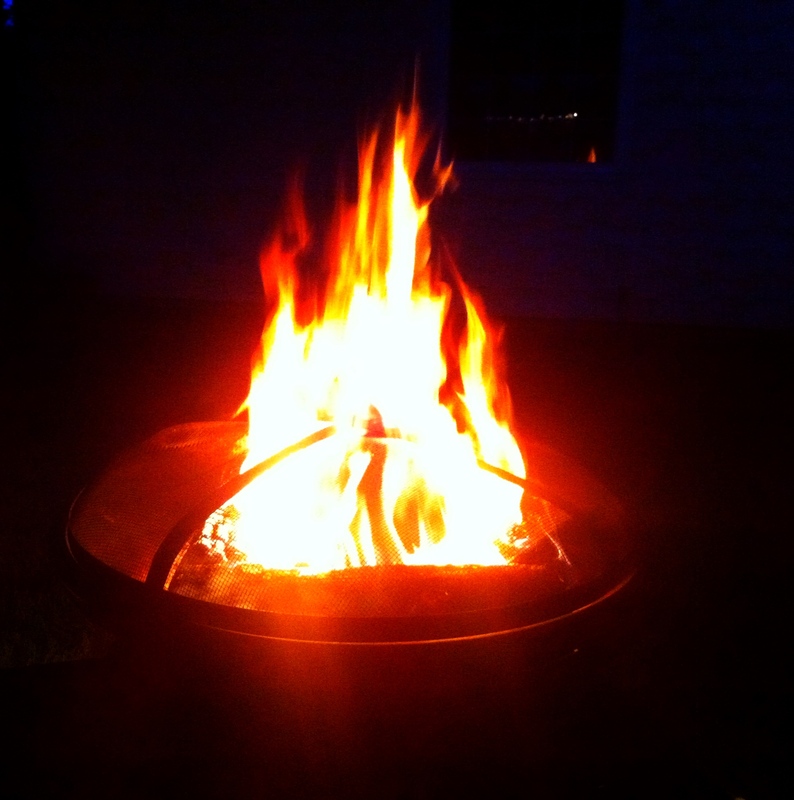 Saturday night, sitting by a fire, one of my favourite parts about summer. 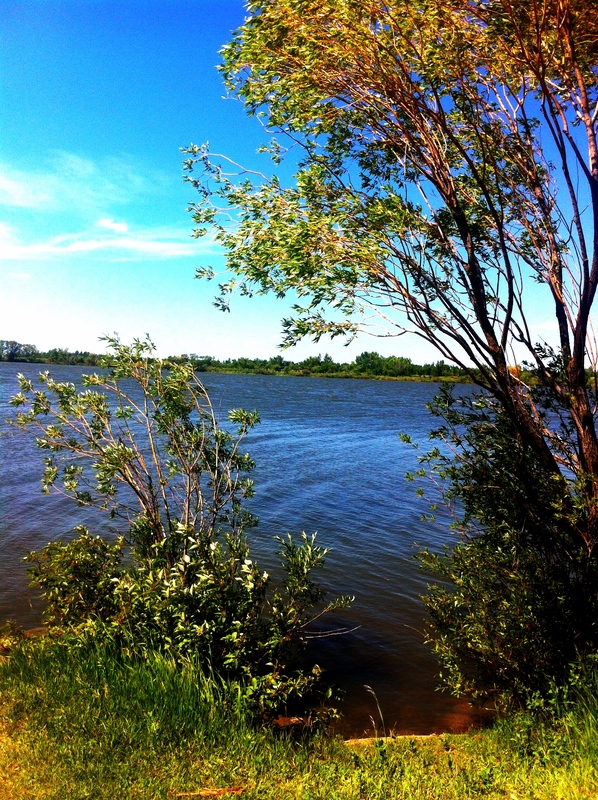 Lunch at the Condie Nature Refuge a few minutes outside Regina. This is where I encountered my first wood tick. Actually, it came home with me, attached to my neck. I tried to take a picture of it because I’ve never seen a tick before, but it didn’t turn out. They are nasty little things and are especially prevalent here this year. I am going to dream about creepy crawly things tonight, I’m sure. This entry was posted in Flowers, Food and Wine, Photography and tagged beer, dahlias, fire, flowers, life, nature, photography, summer, tiger lilies, wine, writing. Bookmark the permalink.